MFA plays a central role in Ethiopia's growth into a democratic developmental state and in the achievement of peace and stability in the Horn of Africa. They imports ITC Full Digital Conference System & Sound Reinforce System to shoulder the task of international congress. 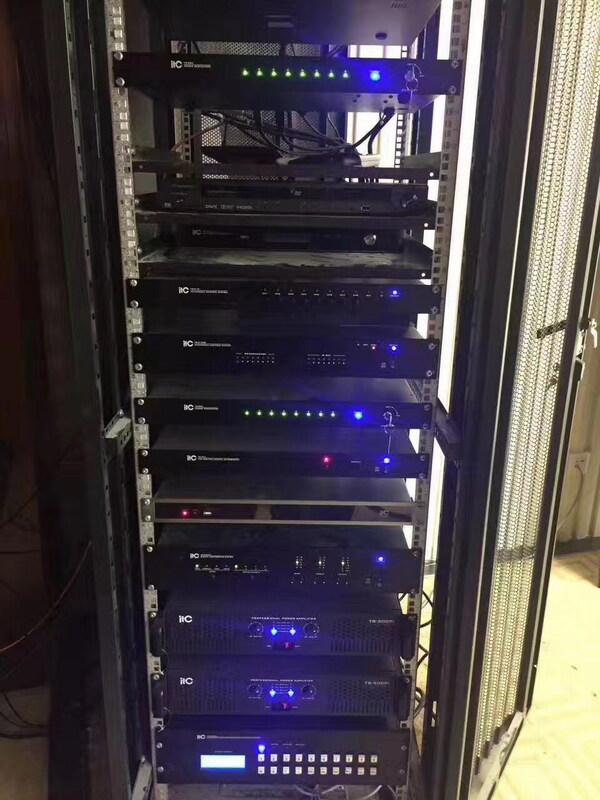 The system is with 64 channel language wireless simultaneous interpretation channel with DQPSK modulation technique to ensure safe and portable communication. 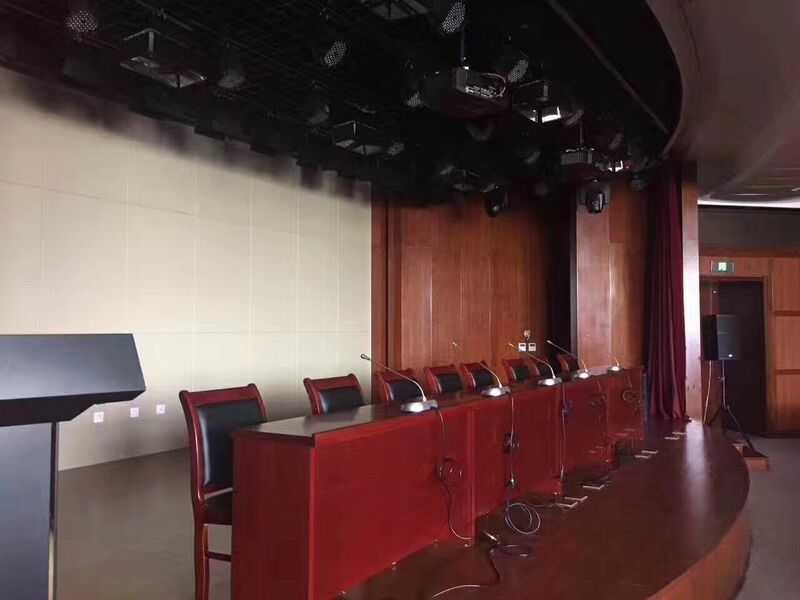 All speakers use neodymium driver which make the loudspeaker lighter and provides participants with Hi-Fi sound quality.This conference Hall (MFA) uses 1230pcs full digital conference units and 10pcs simultaneous Interpreters.